Galentine’s day is traditionally held on February the 13th (according to Lesley Knope from Parks and Recreation anyways!) it’s a non-official holiday of ladies celebrating ladies. 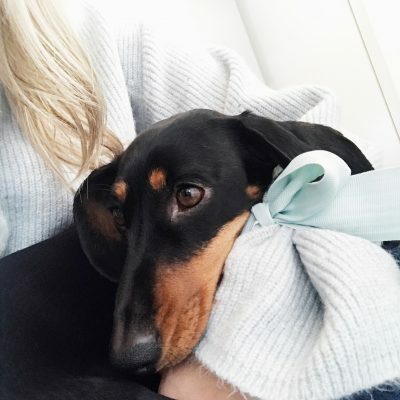 I have put together a cute little gift guide for your Galentine’s or Palentine’s whatever you’d prefer to call it. Let’s face it the day is about love and that’s not just between couples. 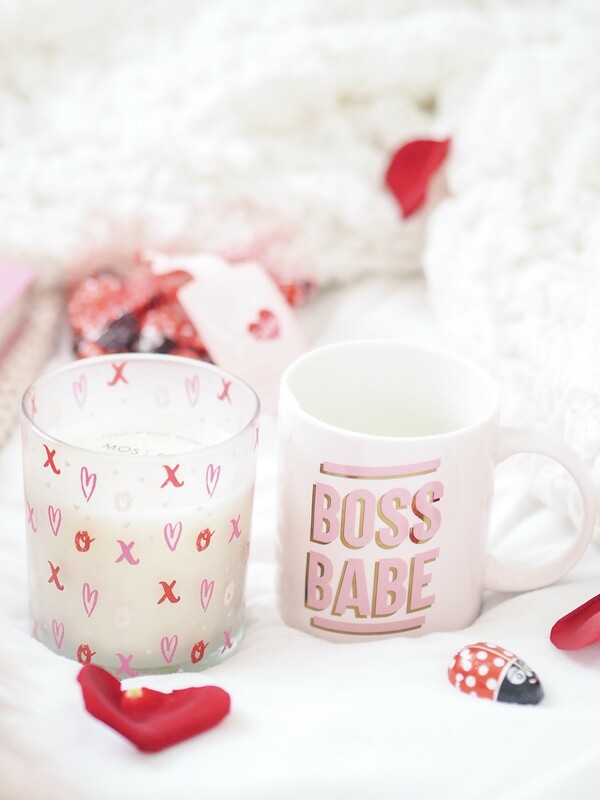 First up is this Boss Babe mug which was just two pounds yes really! I know, I know another novelty mug but at this price, it is a complete bargain! 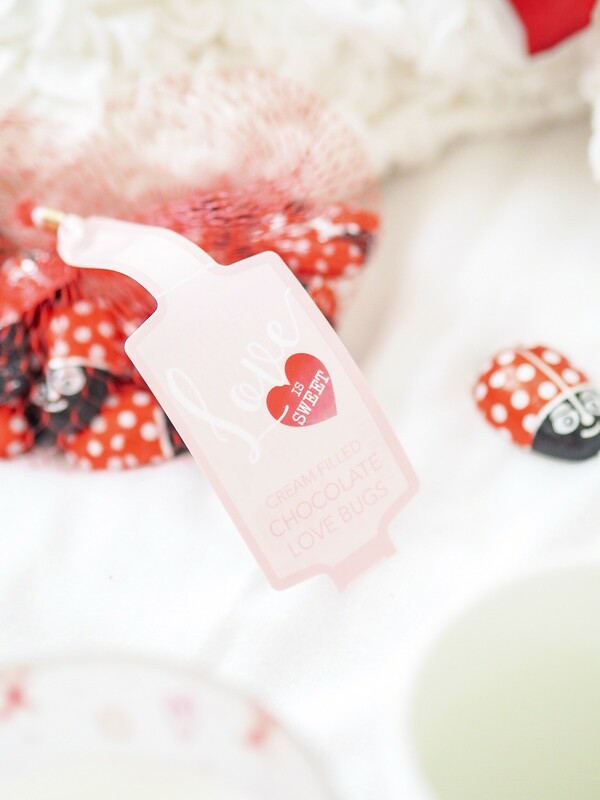 You could fill it with a little bag of heart-shaped chocolates orher favourite mini tipple. 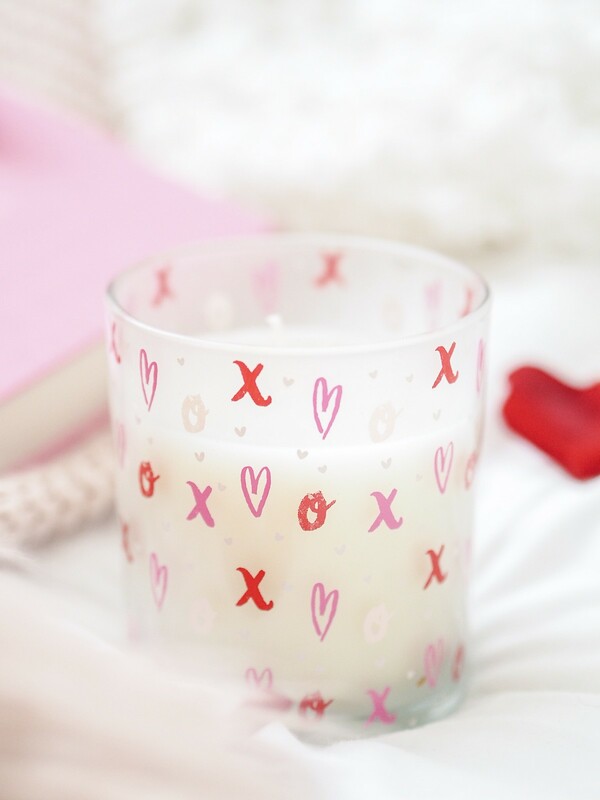 *affiliate link Next up is this candle which I bought from B&M (I seriously love that place) this scented candle not only smells amazing but the design gives me serious Lauren Conrad vibes. The best part is this was only £2.50 they had a few other designs available also. I bought this body lotion from &otherstories and it makes my skin so soft, I love the design, the pump, the scent, everything basically. I have since recommended it to many of my friends. I could wander around that shop for hours. Mini lipsticks. Why is everything miniature just so much cuter? 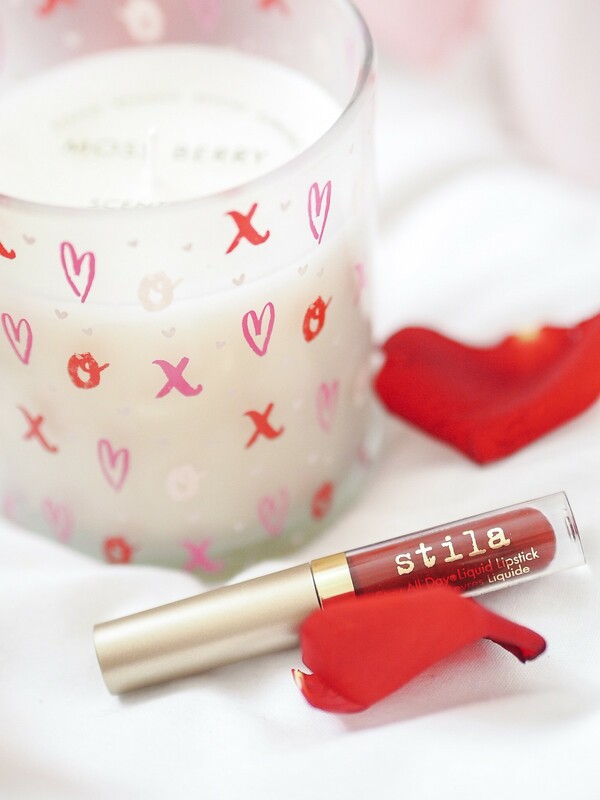 These Stila ‘stay-all-day’ lipsticks would be the perfect gift for one of your girls this Galentine’s day. Most of us love make-up, you could tuck it inside the envelope of a cute friendship card. * for total transparency this mini lipstick was part of a gift set that was sent to me a while ago. 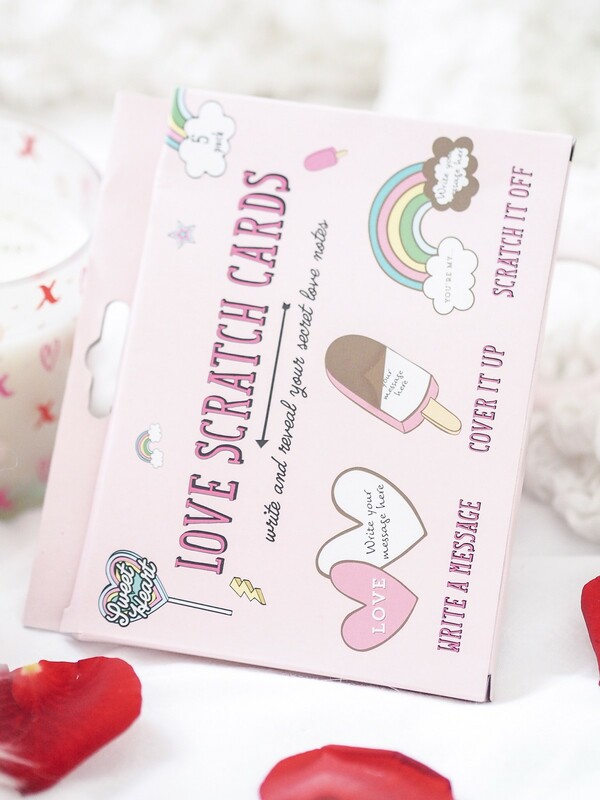 I wish I could remember where I bought these adorable love scratch-cards from aren’t they cute? I will edit this blog post as soon as I can find the receipt. I really love thoughtful little things like this, as they can really make someone’s day! 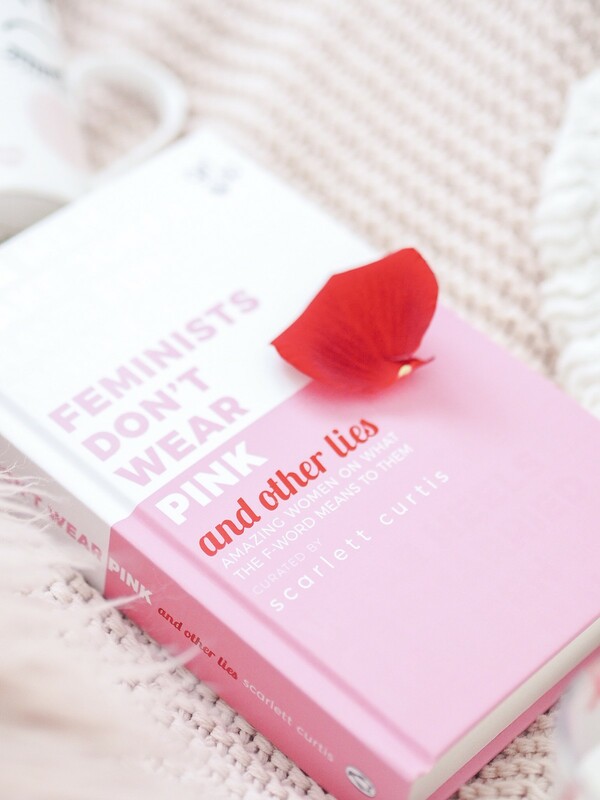 Feminist’s don’t wear pink and other lies – by Scarlett Curtis. I was kindly gifted this book when my Charlotte Elizabeth bag turned up. I know a few of my friends would love this book. This book is a collection of personal essays, thoughts and poetry on feminism. Including some famous faces such as Emma Watson and Kiera Knightley – a very passionate book on feminism and what it personally means to each woman. Definitely, recommend. Ah, chocolate. You can’t really go too far wrong with chocolate, can you? I mean who hasn’t turned up at their BFF’s house armed with a giant bar of galaxy and tissues when they’ve had an argument with their boyfriend? How adorable are these little love-bug ladybugs? If in doubt – chocolate. At least that’s my rule anyway. What do you think of these gift ideas? Feel free to add your own suggestions in the comments! 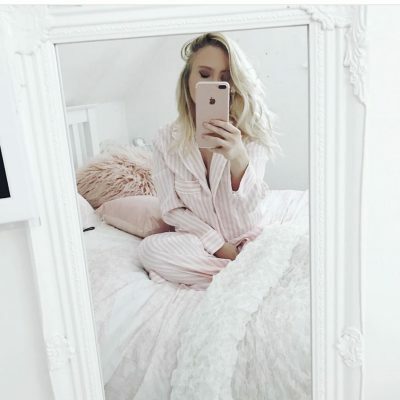 Previous Post Valentine’s Day gift guide 2019! These are all such sweet ideas! Love Galentines!